Although we’re spending the next few days in Sonoma County (the wine country! ), I’m no slacker, and I’m not abandoning my Forky Friday post. 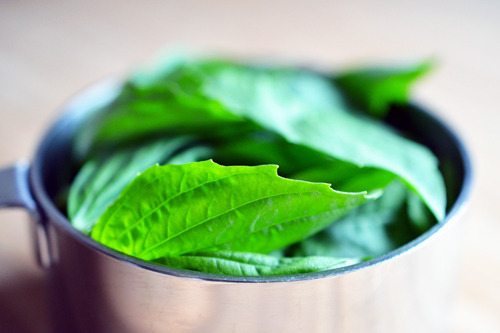 In this week’s edition, I share links to the best new cooking tips, posts about the brouhaha over Kerrygold butter, a field guide to pork, inventive takes on eating weeds and bugs, tasty cartoons, and more! 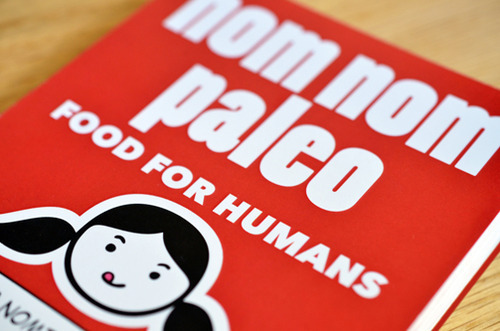 If you’re going Paleo, one thing’s for certain: you gotta learn to cook. It might be a little frustrating at first, but practice makes perfect. Plus, the cooking terms in recipes really aren’t that intimidating once you know what they mean. Buzzfeed breaks down the 13 Scariest Words in Recipes right here. 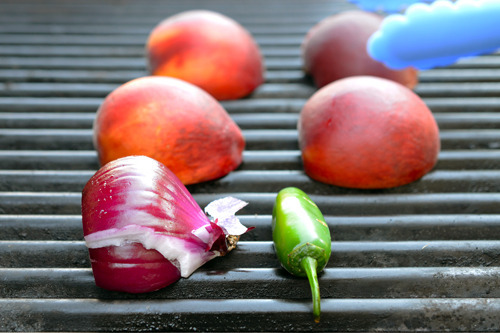 And this week, Bridget Lancaster and Jack Bishop of America’s Test Kitchen made a return visit to Fresh Air with Terry Gross to share even more cooking tips (including grilling tips). Listen to the show here. Can’t decide which vegetables to buy at the Farmers’ Market? 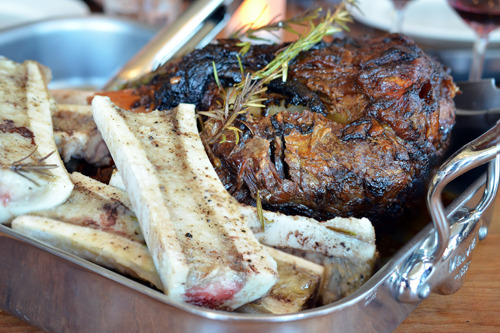 This Bon Appétit post offers great advice about getting the most bang for your buck. 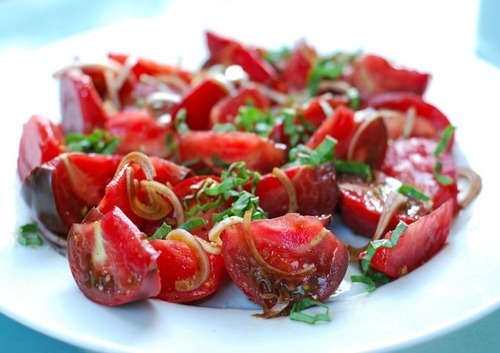 Oh, and make sure you pick up a bunch of basil to go with your lycopene-rich tomatoes ‘cause Tomato and Basil Salad should be a staple side dish this summer. One more thing: try this cool storage technique from The Kitchn, and black and mushy basil leaves will be a thing of the past. Have you tried purslane? Not only can you find this wild, hearty weed sprouting out of sidewalk cracks, it’s also been popping up on restaurant menus everywhere. And that’s a good thing, because purslane happens to be super healthy, with “the richest source of omega-3 fatty acids of any green leafy vegetable yet examined.” Once you get your hands on some purslane, try some of these recipes. 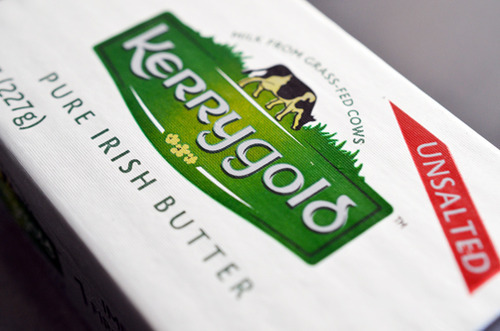 The Internet has been rocked with the scandalous news that Kerrygold butter is not 100% grass fed and grass finished. It’s only 97%. I’ll still cook with Kerrygold because it’s easily accessible at my neighborhood store (and waaay better than the other brands there), but when I’m at Whole Foods or the farmer’s market, I’ll look for better options. 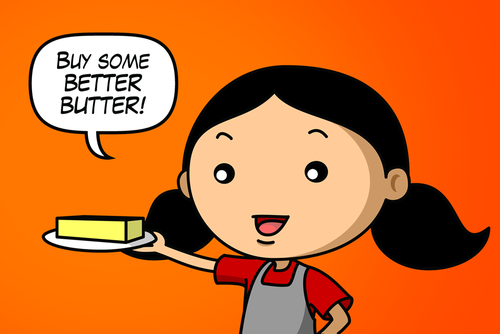 If you want to find super-high-quality butter, you can, too: check out this post from Food Renegade. I love pork, but it’s important to find a good source for pastured pigs. Once you’ve found some fine swine, check out this cool field guide to pork parts from America’s Test Kitchen. 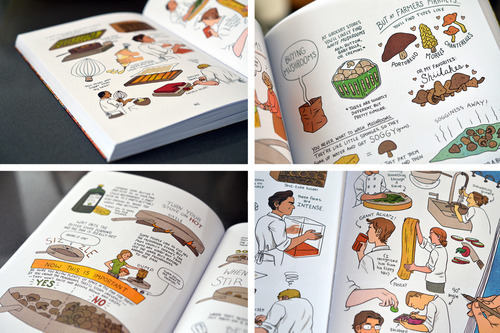 And don’t forget to consult Beyond Bacon, the awesome new pork-centric cookbook from Stacy Toth and Matthew McCarry. 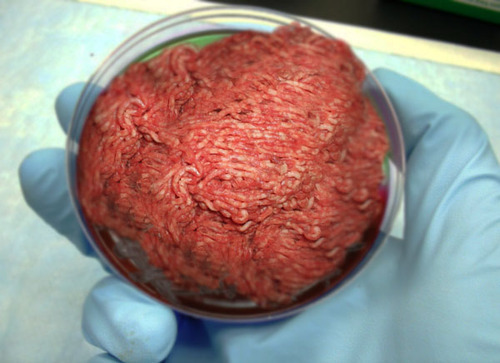 Reminder: if we don’t support our small farmers who are trying to raise meat sustainably and ethically, they’ll be a thing of the past, and we’ll be chowing on in vitro beef in the not-so-distant future. 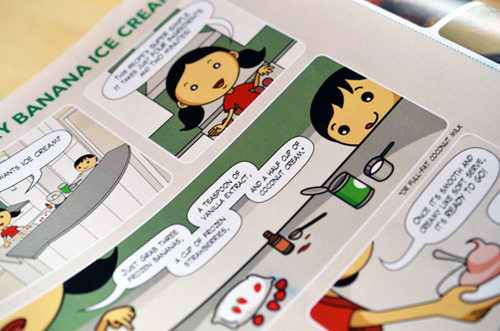 I wanna try one so badly that I backed their Kickstarter, and you should, too. 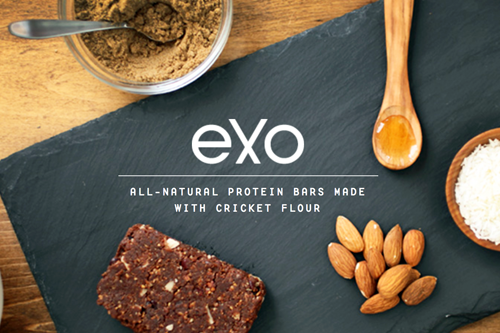 You can read about why eating insects makes sense here. 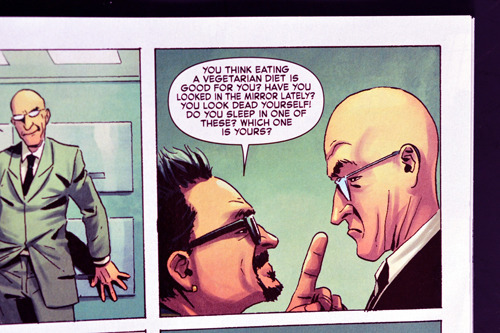 I love cartoons, especially when they’re about food or cooking. Sometimes, books have too many words for slow readers like me. And a picture’s worth a thousand words, right? 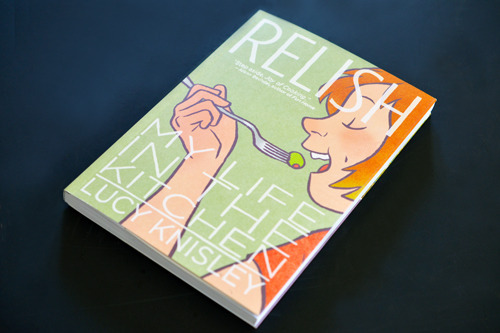 Recently, I bought Lucy Knisley’s adorable graphic memoir, Relish: My Life in the Kitchen, and I absolutely love it. 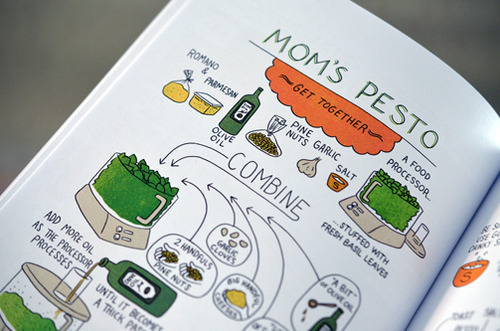 This is a deeply personal book about learning to cook from Lucy’s talented chef mother. 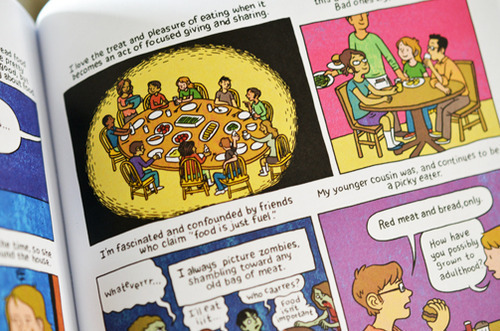 The colorful pages are broken up into short vignettes, my favorite of which is a funny coming of age story that takes place in Mexico. 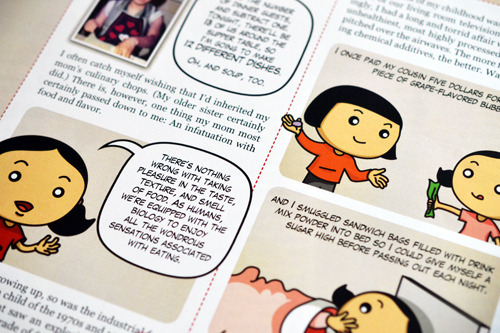 Plus, the pages are peppered with recipes, all gorgeously drawn in comic form. 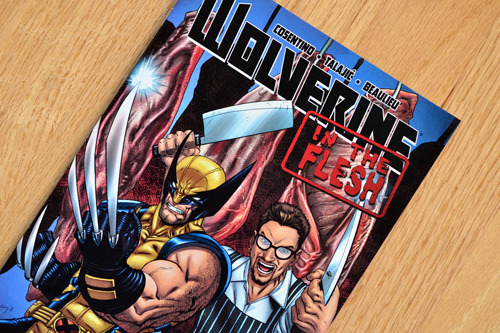 But I had to eat my words today because I drove to a nearby comic book store and bought not one, but two copies of Marvel’s Wolverine in the Flesh. This issue’s special because it’s written by and features one of my favorite San Francisco chefs, Chris Cosentino. 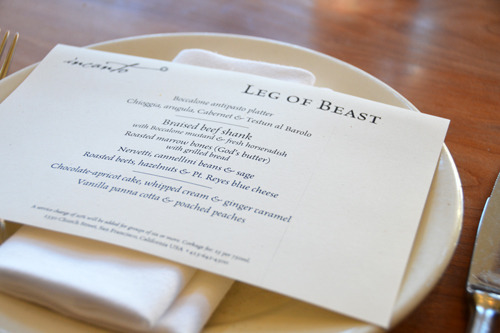 I’m a big fan of Chef Cosentino, one of the original champions of nose-to-tail eating and a Top Chef Masters champion. 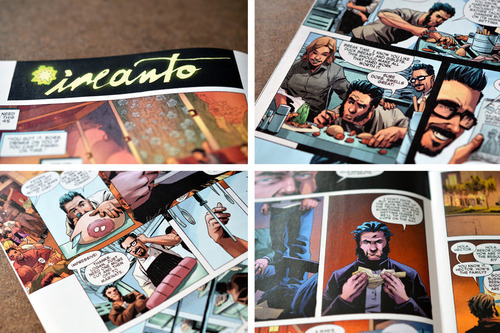 I’ve enjoyed some of incredible meals at Incanto, and it was fun seeing the restaurant (and parts of San Francisco) in comic book form. Besides, Chef Cosentino drives a Prius just like us. See? Chris Cosentino is cooler than cool. But you already knew that, right? Previous Post: « More Recipes for Your August Whole30®!